Disparate laboratory IT systems often lack functionality to drive efficiency, which can result in fragmented workflow processes. 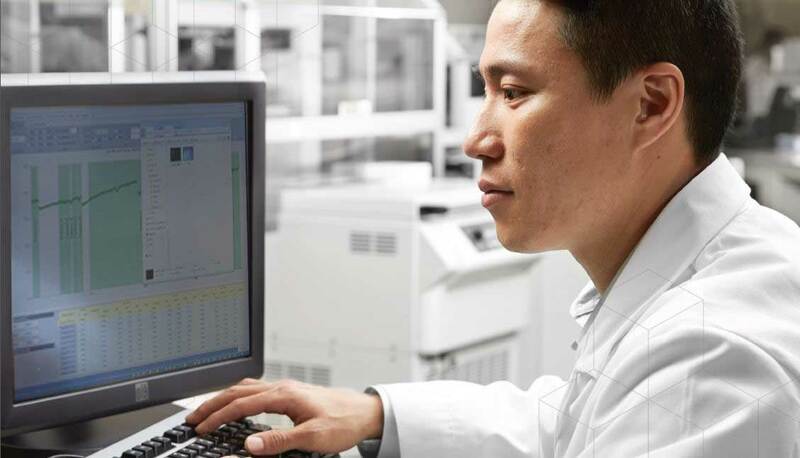 With AlinIQ AMS, the analyzer management system from Abbott, you can standardize IT and workflow functionality across your laboratory's entire network, enabling you to optimize your efficiency and quality. AlinIQ AMS is a scalable solution that can connect any analyzer or automation system to the LIS, to better manage the flow of data throughout the entire workflow process. 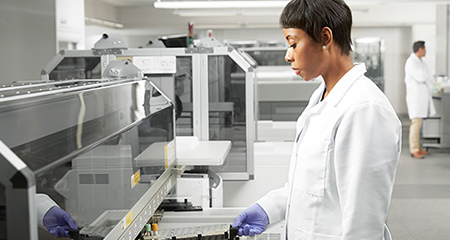 With increasing demands on productivity and decreasing resources, clinical laboratories are looking for ways to reduce staffing costs, reduce review rates, optimize throughput, and improve accuracy and consistency of reported results. Many laboratories are choosing to enhance their information systems by using dedicated middleware software alongside their traditional LIS. Middleware – software that optimizes the flow and management of data between analyser and LIS – is an important component in the overall laboratory informatics environment. We introduce ourselves as the leading diagnostic distributor in Chennai. Our team of well-trained Engineers takes care of the after sales service 24x7.